Valero Espada, M.A. (2005, December 5). 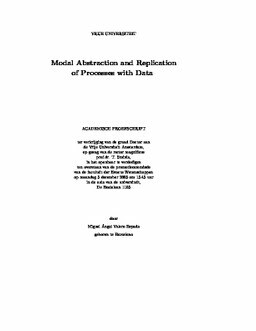 Modal Abstraction and Replication of Processes with Data.